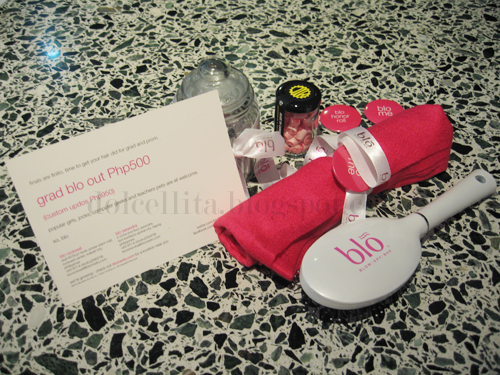 Ari's In Wonderland: Blo is now in Manila! Blo is now in Manila! 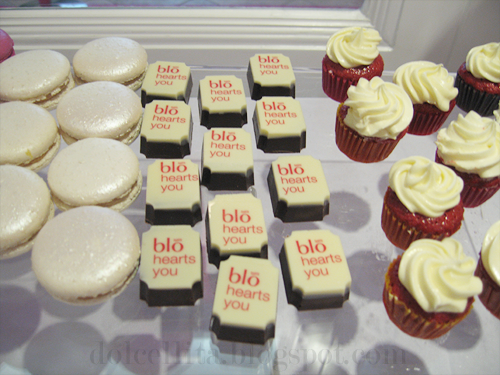 The other weekend I was invited to the opening/media preview for Blo (Blow Dry Bar) at Power Plant Mall, Rockwell. 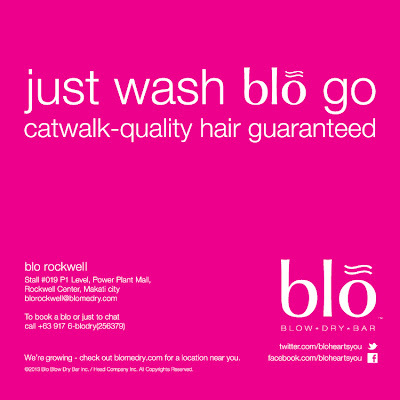 Hailing from the US and having been around since 2007, Blo is the first "no cuts, no color concept" hair salon that offers services perfect for last minute hair drying and styling for an impromptu party or those dreadful early meetings. 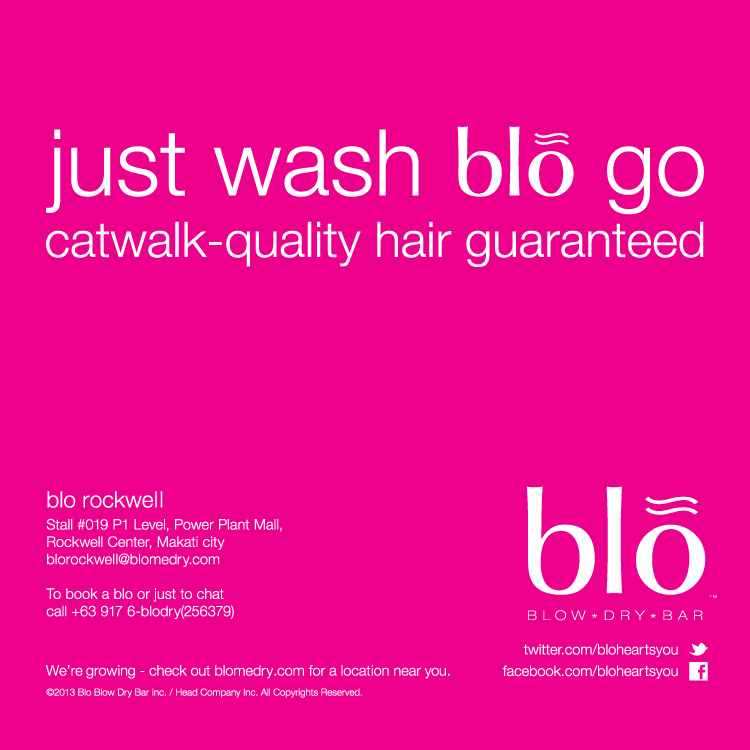 That's right, if all you need is an excellent, no fuss 'blow' to get yourself prim and proper or va-va-voom glam, then Blo is here for you! 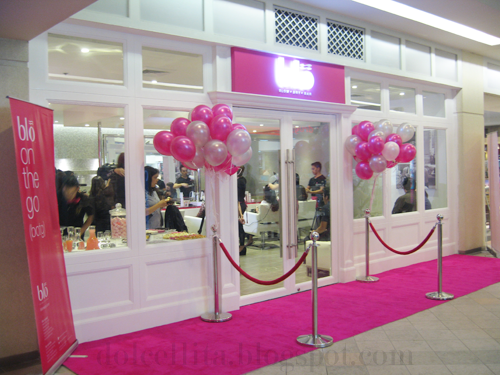 Arriving at the event is like stepping into Barbie's Malibu dream house. What 'red' carpet? 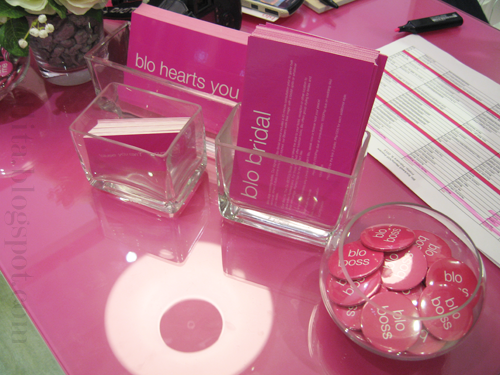 It's all about pink here with Blo! As you can see, the event was already in full swing when I arrived and the staff was busy with media clients ready to be styled and entertained. 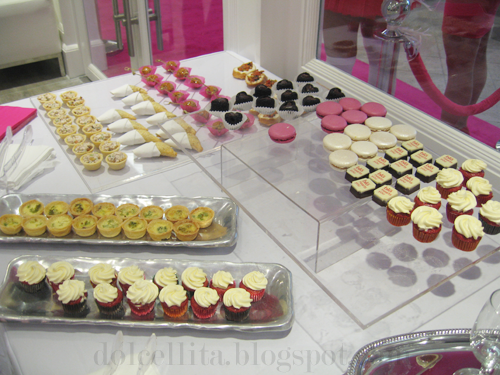 I loved their too cute, customized chocolates! 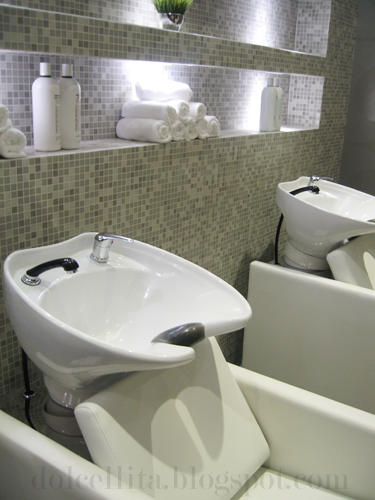 At the back of the salon, guests were getting their locks washed and pampered. Now it was time for me to get my crowning glory done! I decided to go for glamorous, bouncy curls and chose "Holly Would" as my style. D'oh! I totally forgot to take a full picture of my hair when I got it done, so I'm afraid you'll have to settle for an Instagram photo instead. 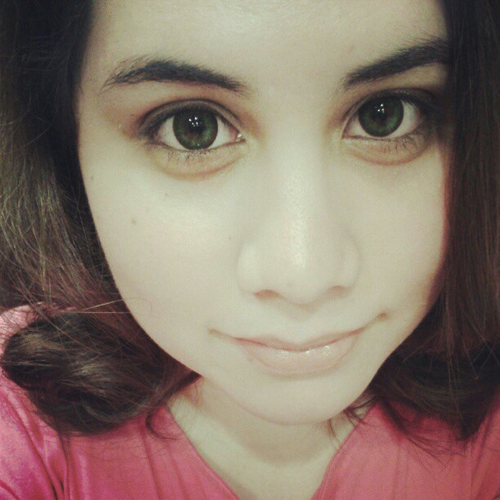 At least you can sort of see my curls! 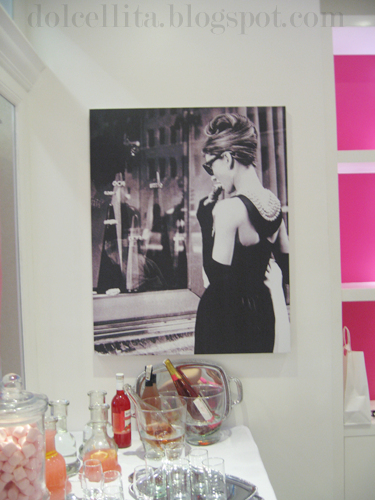 All the guests also got a lovely goodie bag before leaving filled with sweet treats and a GC among other things. 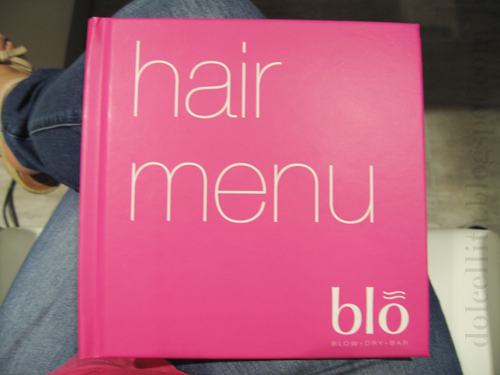 Thanks, Blo! Oh my gosh, I am so excited to pay this store a visit! I'm a big fan of hair blow outs and I'm sure they do a great job! They're actually a franchise from the States! Awesome! Thanks for sharing!